The SICS Council covers all areas of the Society's activities, with strong representation from the membership as well as other specialist critical care groups. It meets three times a year, and Council are also expected to attend the Annual General Meeting of all members held in January. The President is the figurehead of the SICS, chairing Council meetings and representing the views of members when dealing with many Scottish healthcare groups, including the Scottish Government Health Department. They may be called upon to comment publically on issues affecting intensive care medicine (ICM) in Scotland. In addition the President is co-opted on to the Faculty of Intensive Care Medicine’s Board and the Council of the Intensive Care Society, both vital to ensuring that the Scottish ICM voice is heard nationally. The President is a Consultant working in Scotland, elected by Council, following either self-nomination or proposal of a suitable individual. 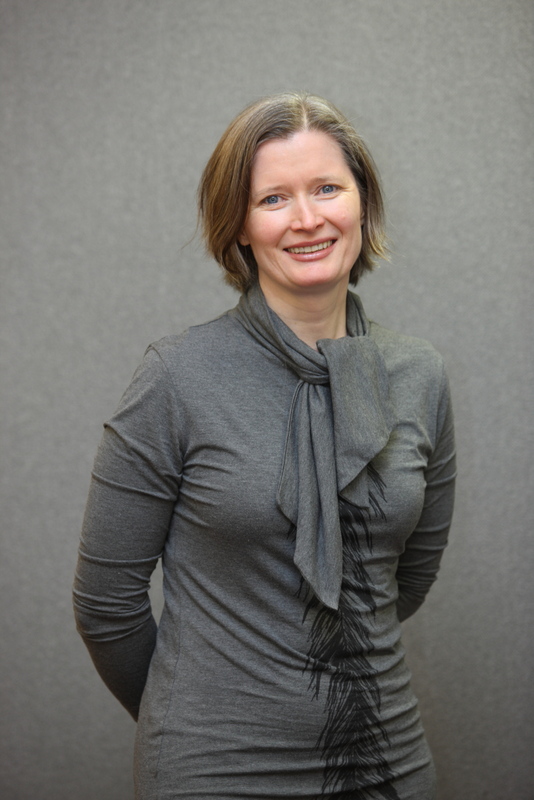 Liz Wilson is a Consultant in Anaesthesia and Intensive Care Medicine, based at the Royal Infirmary of Edinburgh. She can be contacted on elizabeth.s.wilson@nhslothian.scot.nhs.uk. For a period of one year between their election and taking up post as President, the President Elect gains insight into the role of President, acts as a deputy when required and also serves as a voting member of Council. Steve Cole is a Consultant in Anaesthesia and Intensive Care Medicine based at Ninewells Hospital in Dundee. He can be contacted on stephen.cole@nhs.net. The immediate Past-President assists the new President in their duties and acts a deputy when required. They serve as a voting member of Council for a period of one year following their term of office as President. The Treasurer is elected from the SICS Council and is responsible for the financial business of the SICS, including accounting and reports to OSCR. They are also responsible for approval of new members. 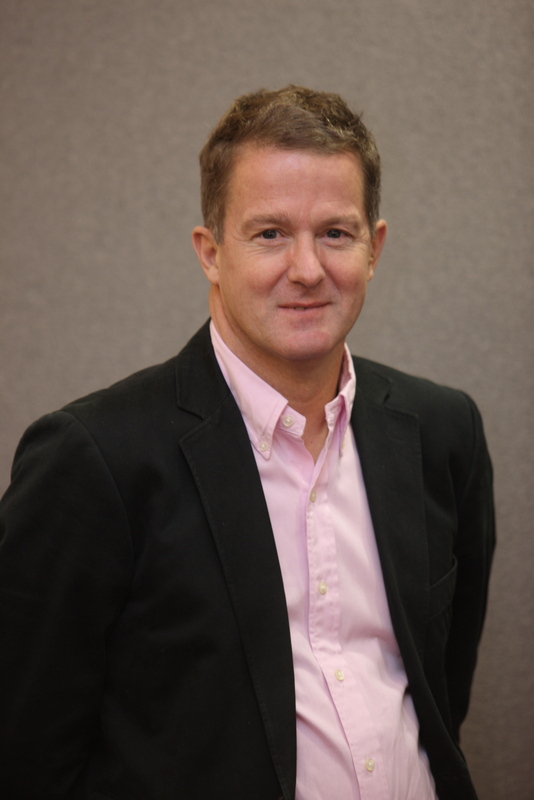 Richard Appleton is a Consultant in Anaesthesia and Critical Care at The Queen Elizabeth University Hospital Glasgow. He can be contacted on richard.appleton@ggc.scot.nhs.uk. The Honorary Secretary is elected from the SICS Council and is the cornerstone of communication within the SICS, informing members of events and others matters of interest, co-ordinating elections and numerous awards and being available to answer and direct member queries. Barbara Miles is a Consultant in Anaesthesia and Intensive Care Medicine, based at Glasgow Royal Infirmary. She can be contacted on bmiles@nhs.net. The Meetings Secretary is responsible for organising the Annual Scientific Meeting, and co-ordinates the venue, programme, advertising, abstracts and much more. 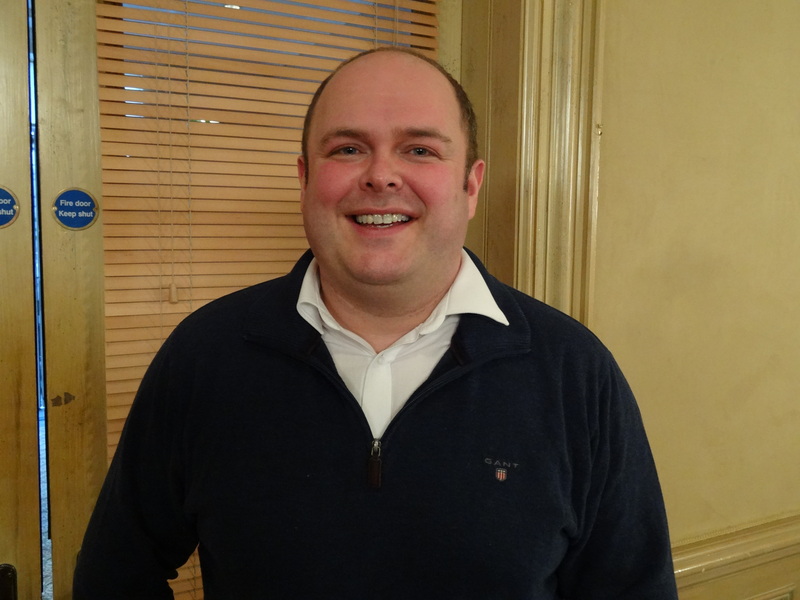 Iain Macleod is a Consultant in Intensive Care Medicine, based at Aberdeen Royal Infirmary. He can be contacted on iainmacleod@nhs.net. The Associate Members’ Representative is elected by associate members. They act as a vital liaison between the nursing and AHP members and the many aspects of SICS business. The SICS are always seeking ways to increase involvement of other ICM healthcare professionals in the Society and the Associate Rep is crucial to making this happen. This large group of health professionals are the people who make critical care possible and they should have a strong voice. 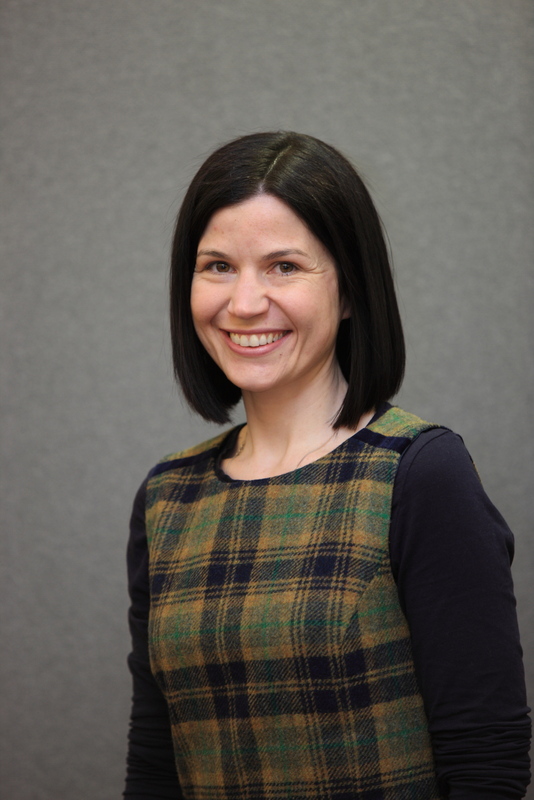 Joanne McPeake is a Critical Care Nurse at Glasgow Royal Infirmary, a Senior Clinical Lecturer at the University of Glasgow and is a Nurse Consultant for Clinical Research and Innovation for NHS Greater Glasgow & Clyde. She can be contacted on Joanne.McPeake@glasgow.ac.uk. The Chairman of the Trainees Committee, elected by the trainee members, reports on the activities of the Trainee group and offers important insight into matters under discussion from the trainees' point of view. Trainees are the ICM consultants of the future and their input is actively encouraged and appreciated. 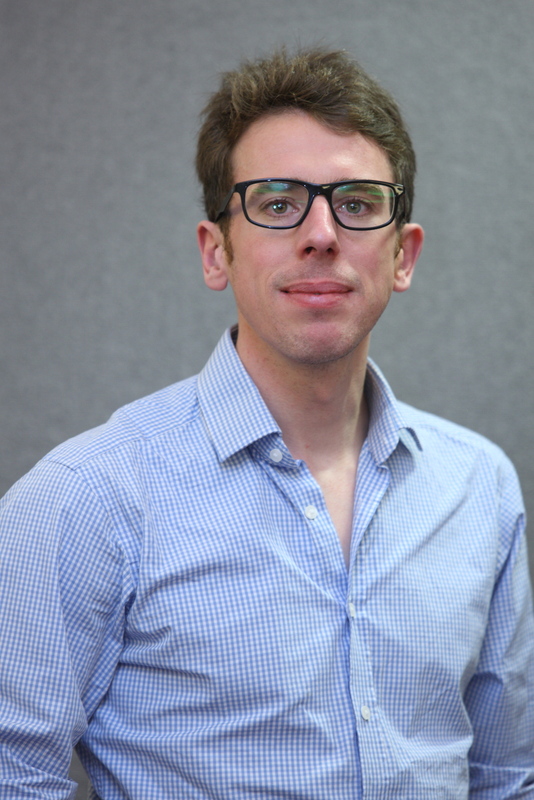 David Hall is a Specialty Trainee in Anaesthesia and Critical Care, based in the South East Scotland Postgraduate Deanery. He can be contacted on davidhall1@nhs.net. The input of regional reps is highly valued by all the SICS Council and the broad nature of topics discussed offers reps useful information and updates for their region, a forum to air their region’s views or concerns, an opportunity to become involved in all aspects of SICS business, and in due course to consider taking on office bearer roles. Click here to read more about being an SICS Council member. All office bearers and elected members of Council are appointed according to the Society’s constitution. When more than one candidate is proposed for a position a vote is carried out with numerical tallies, but not individual votes, made available to members. The SICSAG Chairman provides valuable information to Council on matters relating to the national audits, quality assurance and improvement. The CSO Critical Care Research Specialty Group has now succeeded the Trials Group and reports on research activities being undertaken across Scotland. A major focus of the group is to increase the participation and recruitment to NIHR portfolio studies. Michael Gillies is a Consultant in Anaesthesia and Intensive Care Medicine, based at the Royal Infirmary of Edinburgh. He can be contacted on michael.gillies@nhs.net. The Chair provides updates on the Group’s activities such the induction modules, advanced trainee study days and the annual Education Meeting. Laura Strachan is a Consultant in Anaesthesia and Intensive Care Medicine, based at The Queen Elizabeth University Hospital Glasgow. She can be contacted on laurastrachan@nhs.net. The SICS representative on the STG provides important feedback to Council on issues pertinent to donation and transplantation in Scotland, and also has the opportunity to canvas the opinions of the SICS members to be taken back to the STG. The Chair of the SCCDG is in a prime position to feed back on matters relating to the delivery of critical care in Scotland, and equally to hear and respond to issues affecting those that Council represent. The CMO Adviser in Critical Care offers a vital link between the specialty and the Scottish Government Health Dept advising on matters such as developments in service, workforce planning, training numbers and surge capacity. As Lead Regional Advisor for Intensive Care Medicine in Scotland, Dr Beatty is in an ideal position to exchange information with Council on training issues. Monika Beatty is a Consultant in Anaesthesia and Intensive Care Medicine, based at The Royal Infirmary of Edinburgh. She can be contacted on monika.beatty@nhs.net. This representative is fostering new links between the worlds of adult and paediatric ICM in Scotland, particularly in areas such as education, transport and training.